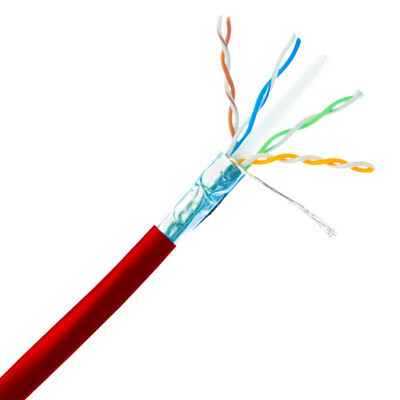 This is a red, shielded, solid cable. 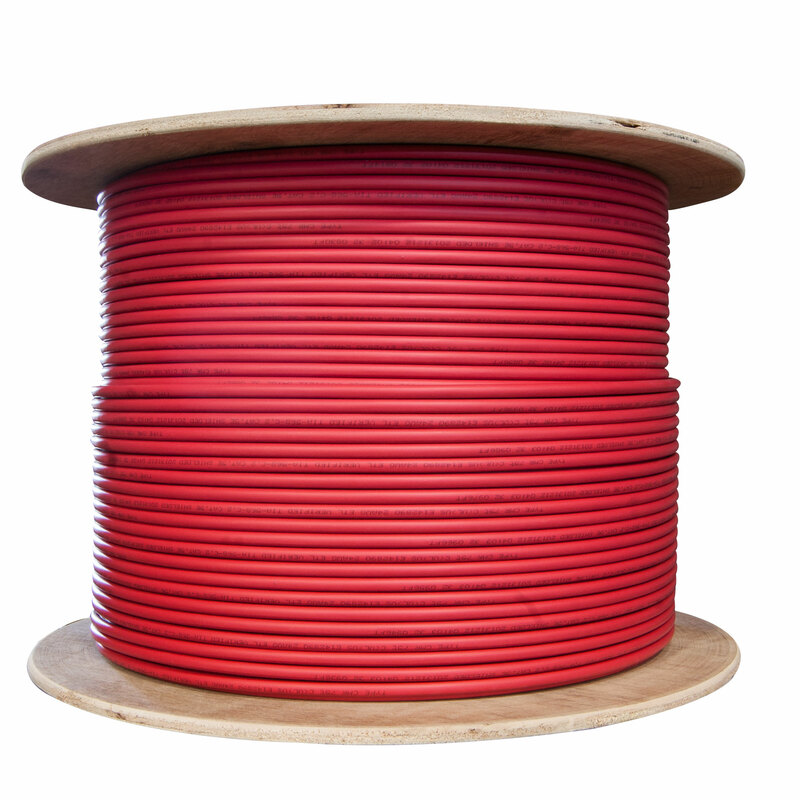 The individual conductors are 23AWG (American wire gauge) solid pure copper for permanent installations. Our Cat6 Ethernet cable exceeds the EIA/TIA-568-C standard. Comes on a convenient spool.